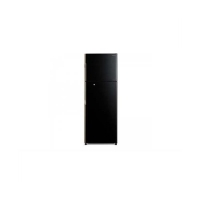 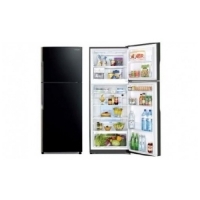 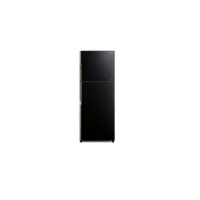 Hitachi Refrigerator R H380PUN4K PBK price in Bangladesh. Get your Hitachi Refrigerator R H380PUN4K PBK from your nearest Best Electronics store and enjoy easy installment payment facility. 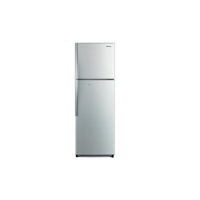 Please visit the official Hitachi Product Page for more information. 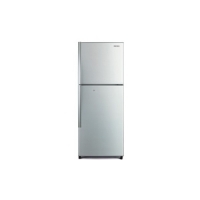 Best Electronics is the Authorized Channel Partner of Hitachi in Bangladesh.